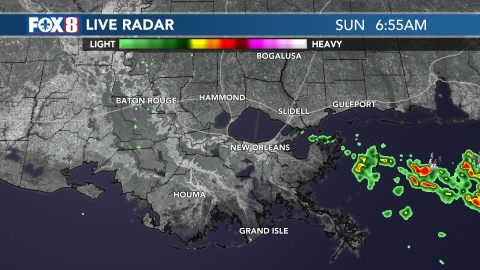 BATON ROUGE, LA (WAFB) - The No. 10 Tigers are looking to bounce back Tuesday night against UL-Lafayette in the Wally Pontiff Classic at the Shrine on Airline in Metairie, LA. The Tigers (24-13, 9-6) struggled last week, losing three of four games, including two out of three against the Missouri Tigers. LSU dropped from a first place tie in the SEC West, to a third place tie with Arkansas and Ole Miss. The Ragin’ Cajuns are 19-20 this season, 8-7 in the Sun Belt conference and winners of two in a row. ULL averages 4.8 runs per game and is hitting .261 as a team, with 61 doubles, six triples and 40 home runs. 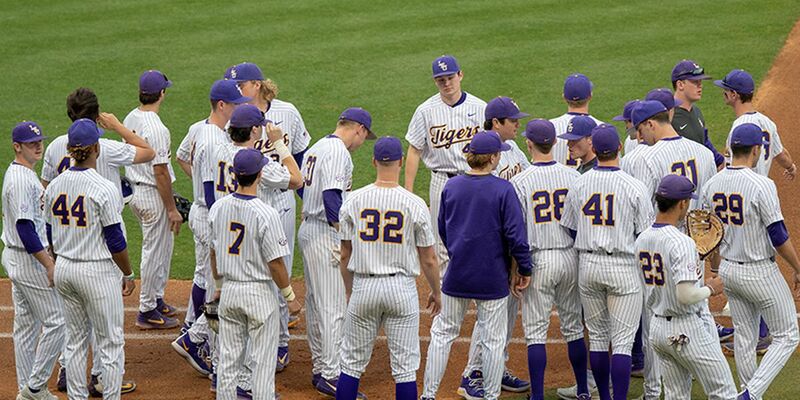 LSU is scoring 6.7 runs per game and is batting .269 as a team with 57 doubles, five triples and 31 home runs.